We sought to build a mobile app that can enable the user to discreetly and subtly execute specific, individual commands in potentially hostile situations using 1:N fingerprint recognition. 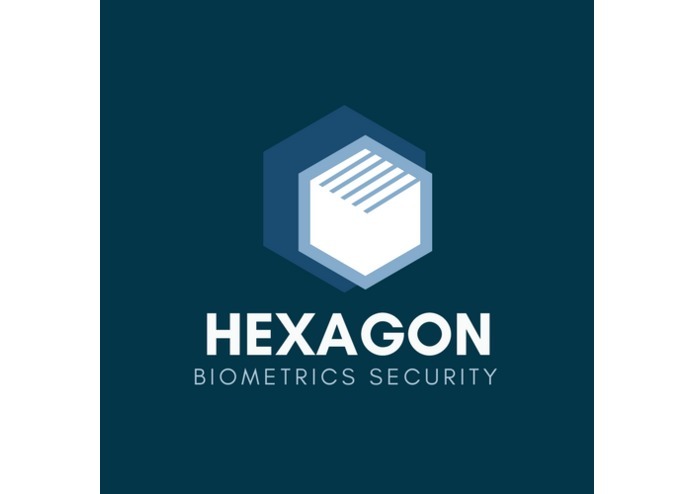 By calibrating HEXAGON with the user's fingerprints, the application can be configured to activate a unique function for each fingerprint. For HackTech 2017, we mapped and demoed the following three sample functions: auto-calling 911, auto-texting an emergency contact with user coordinates, and locking an IoT door. I worked on 1:N fingerprint recognition, fingerprint-command mapping, and a bmp fingerprint database structure using the SourceAFIS API and Synaptics fingerprint sensor. 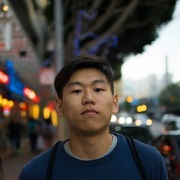 I worked on the intermediate system that connects the input software (Synaptics fingerprint sensor) and both of the outputs (Twilio and IoT software). I worked integrating IoT with an Intel Edison so that the desktop app can communicate with an LCD screen over a public URL created by ngrok.